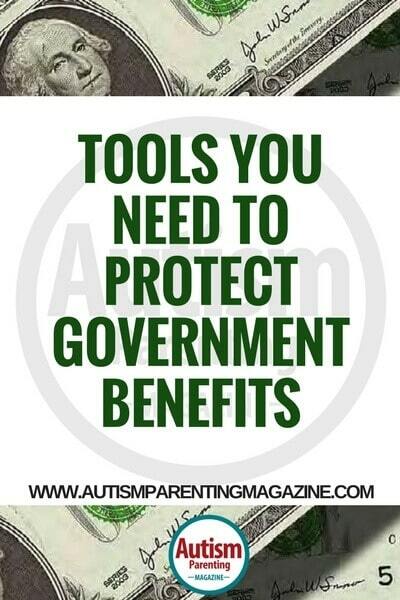 In our previous Autism Parenting Magazine column, we discussed government benefits and how to access those benefits. One item we learned was that in order to access the array of services, your child will have to be eligible, which means he/she cannot have countable assets of more than $2,000 in his/her name—and to remain eligible, he/she must never allow her countable assets to increase over that $2,000 number. This means that parents and caregivers have to be careful about how they save for a child’s future and how they expect to care for the child when they are no longer around. 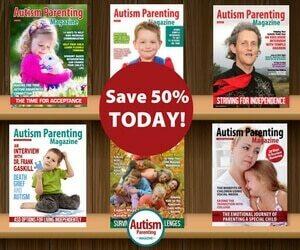 According to an Autism Speaks study, the cost of raising a child with autism is $1,400,000, and if your child also has an intellectual disability, the cost increases to $2,300,000. * Obviously, that is more than $2,000, and it is much more than the amount government benefits will provide, which begs the question from many families: “How can we provide for the lifetime support of our child and still access government benefits?” The answer is in the planning—with the effective blend of financial and legal tools. 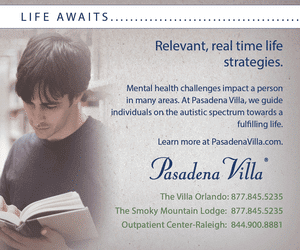 One of the tools that is a cornerstone of planning for most families is a legal tool called a Special Needs Trust. This is a very unique type of trust, written in a very specific way, that allows you to provide resources for your child’s future needs without impacting government benefits. Due to the way this type of trust (different from other trusts) is structured, the government does not consider the money that is in this trust your child’s money. This means that you can provide your child with as many resources as you choose inside the special needs trust, and as long as he/she does not have assets in any other type of account (such as checking, savings, custodial, etc.) in excess of $2,000, then he/she can qualify for government benefits. It is not only important to have a special needs trust, but it is also vital to understand the distribution rules so that the money from the trust is used properly and it can continue to qualify as a special needs trust. This way, the government will never count the assets inside the trust as a countable resource of your child. As with any planning tool, it is critical you understand the advantages and disadvantages of ABLE accounts as you make your decisions about possibly using one. The Special Needs Trust and the ABLE Account are two tools you can use to provide your child with more than $2,000 for their use and yet still have them qualify for government benefits. 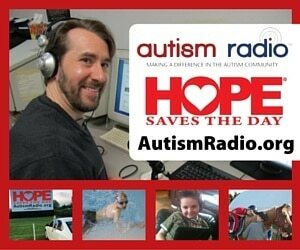 We certainly understand that the cost of caring for the lifetime of a child with autism can seem daunting, but we will discuss ways to accomplish that goal in our next edition.